An effective concentrate that contains an active, plant-based complex of Cardiospermum, Echium and Sunflower to rebalance and calm irritated skin and help reduce redness and burning. 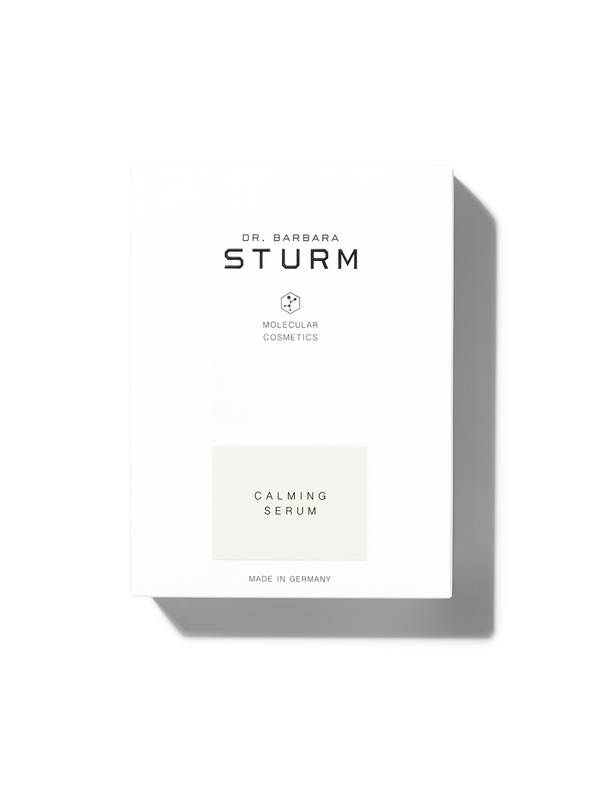 The calming serum strengthens the skin’s natural defenses, minimizing the skin’s sensitized reaction. 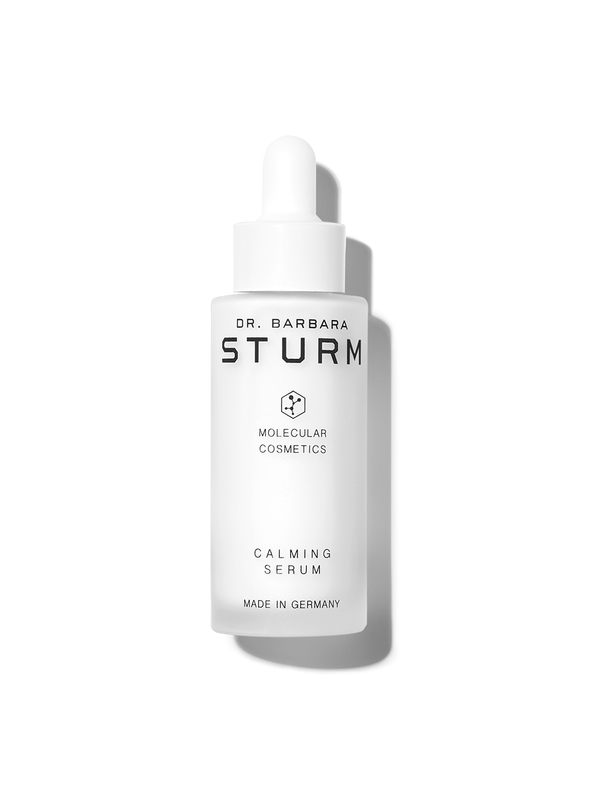 Purslane, a key active ingredient used in this range by Dr. Sturm, activates the skin’s own anti-oxidant system, calms inflammation and protects sensitive cell membranes against free radical attack. 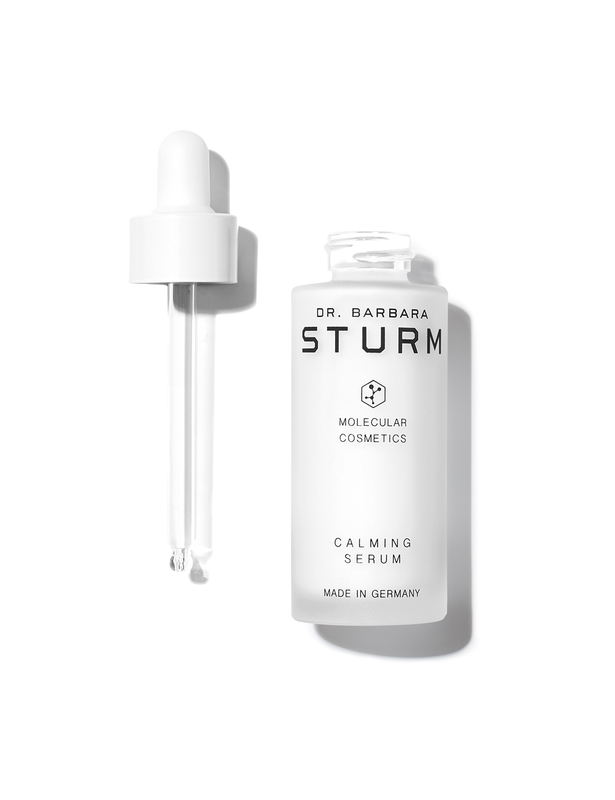 The serum is ideal for rebalancing skin that is stressed as a result of sun exposure, sleep loss, jet lag, air conditioning, and exposure to smoke or environmental pollution. Use as a concentrated serum before applying a moisturizer. Screw the pipette onto the bottle. After cleansing the skin, apply the serum and after absorption, apply a moisturizing cream. 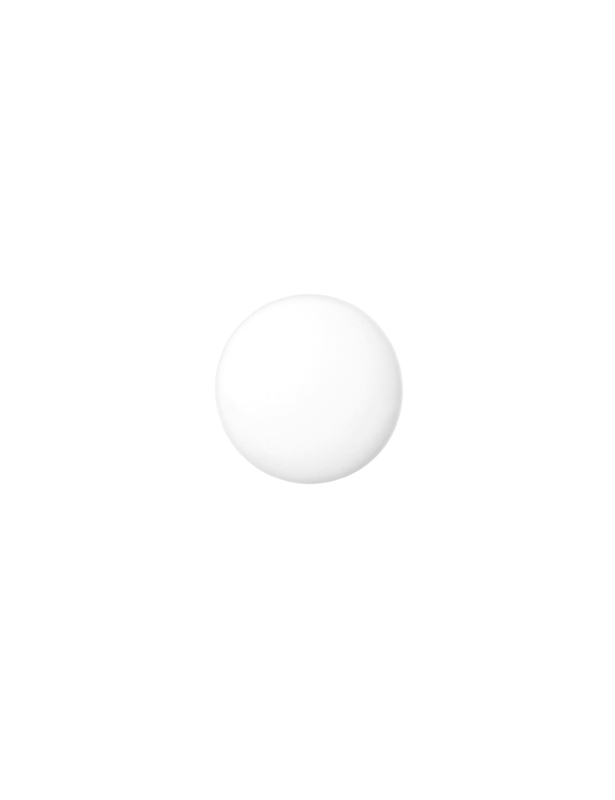 To reduce skin sensitivity, apply regularly in the morning and/or evening over an extended period of time.